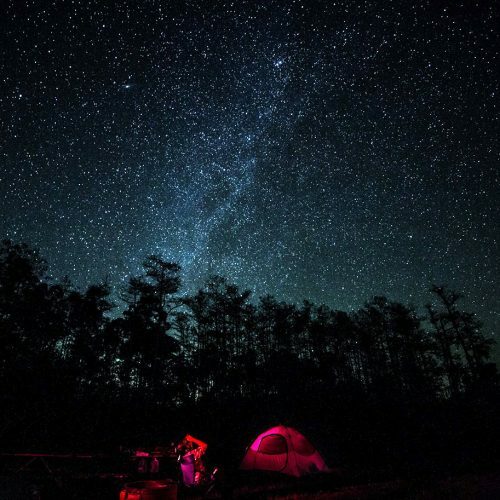 Here in south Florida, away from the urban development of the east and west coasts, Big Cypress National Preserve has one of the last protected night skies where visitors can still enjoy the splendor of the Milky Way and see a night-sky strewn with thousands of stars with only the naked eye. 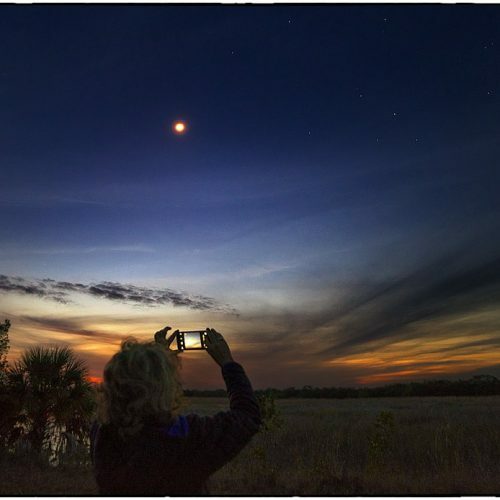 With this designation as International Dark Sky Place, Big Cypress National Preserve now becomes the the first National Park Service (NPS) Unit east of Colorado to earn this designation and the 16th NPS site in the country to do so. 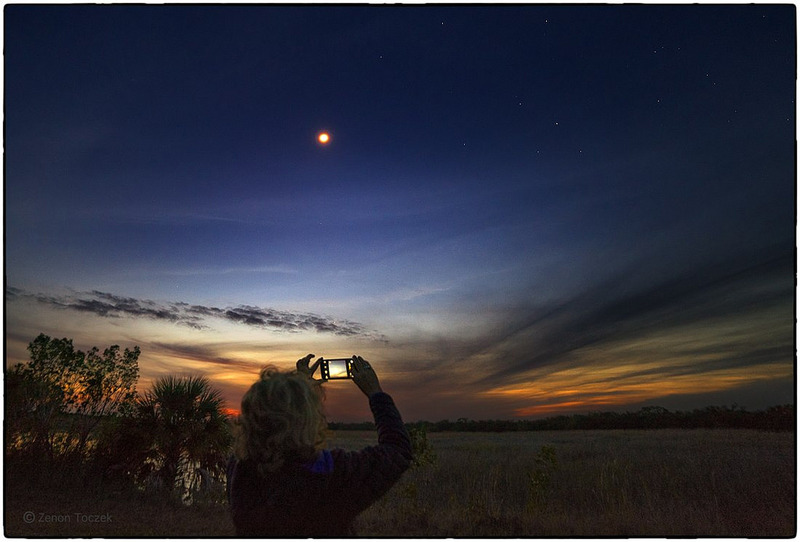 The national preserve joins Kissimmee Prairie Preserve State Park in Central Florida, which was designated earlier in 2016, as the first International Dark Sky Place in Florida. 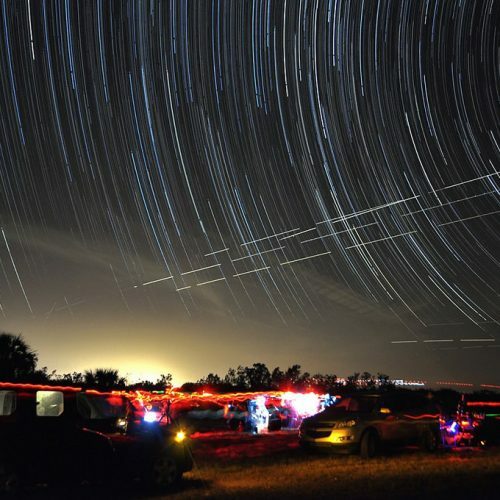 To qualify as an International Dark Sky Place, staff from Big Cypress National Preserve developed outdoor lighting guidelines that specify when and where outdoor lighting is necessary. The maintenance team at the preserve undertook the arduous task of assessing and retrofitting hundreds of light fixtures. 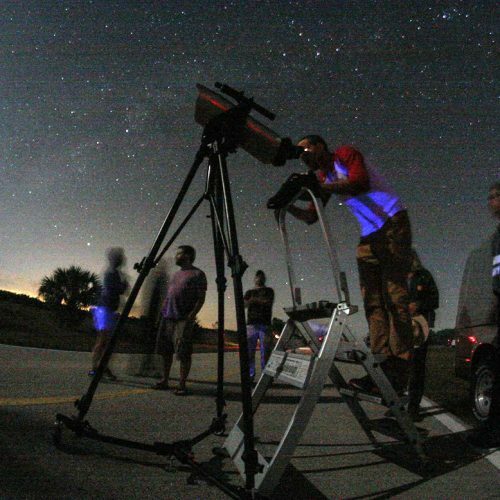 Additionally, staff from the preserve, in cooperation with several local amateur astronomy groups, will conduct annual educational opportunities from December through March. 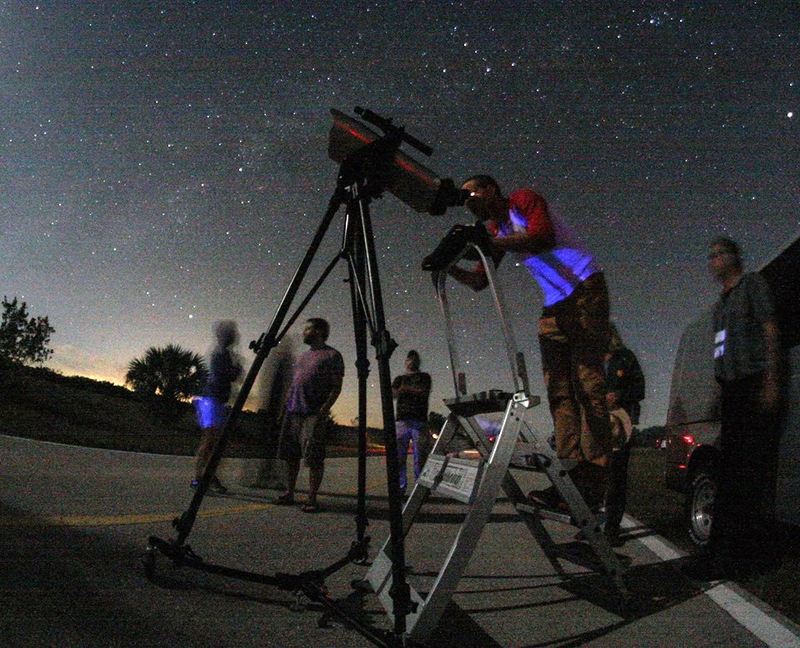 Join us for an evening of dark sky education and celebration! 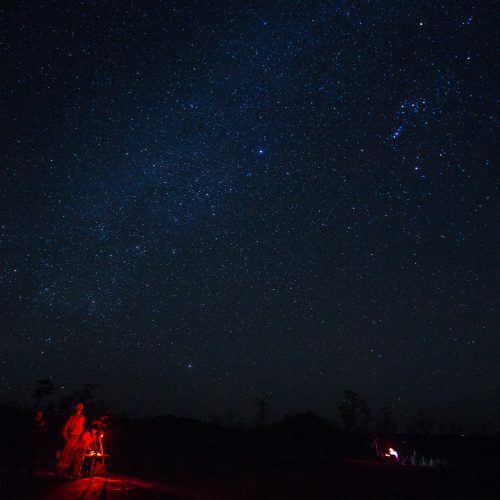 View one of the darkest night skies in the eastern United States by attending a ranger-led astronomy program at Big Cypress National Preserve this winter. 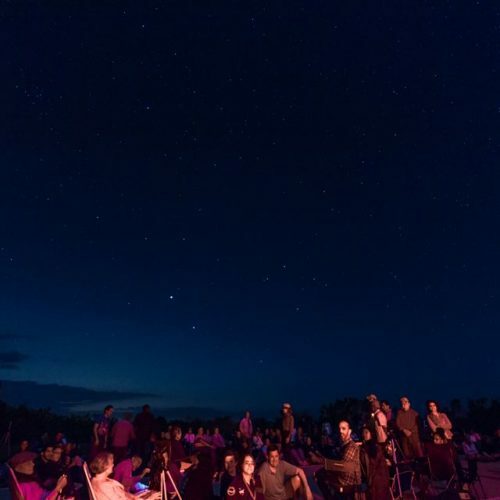 Presentations will include constellation tours and telescope viewing (weather permitting) of astronomical objects including stars, star clusters, planets, nebulae, and galaxies. Here’s a peek at images from past night sky programs. 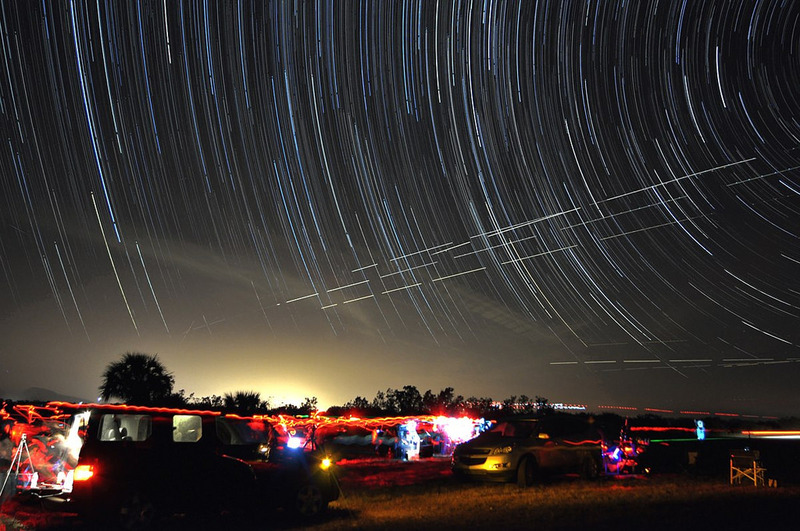 Big Cypress has some of the darkest night skies in Florida. Programs will be conducted at the southern end of Seagrape Drive, where the Welcome Center is located (east of SR 29, between MM 73 and 74 on US41). Outdoor seating will not be available during the interpretive program, telescope viewing, and constellation tours. Visitors are encouraged to bring lawn chairs or blankets if seating is desired. Night temperatures can be cold, and mosquitoes may be present. Visitors should be prepared for weather conditions. 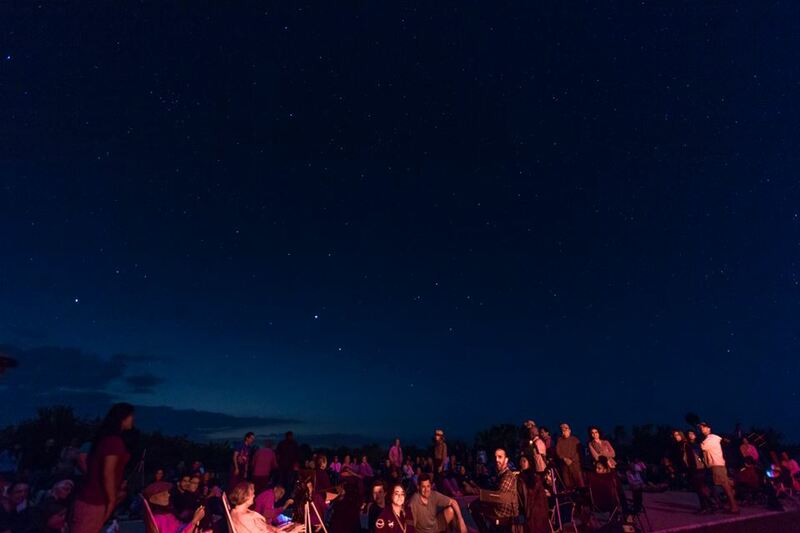 Presentations may be conducted in the welcome center auditorium if weather prevents night sky viewing. As space is limited inside the welcome center auditorium, seating will be available on a first come, first served basis. Pants, long sleeve shirts or jackets, and bug spray are recommended. 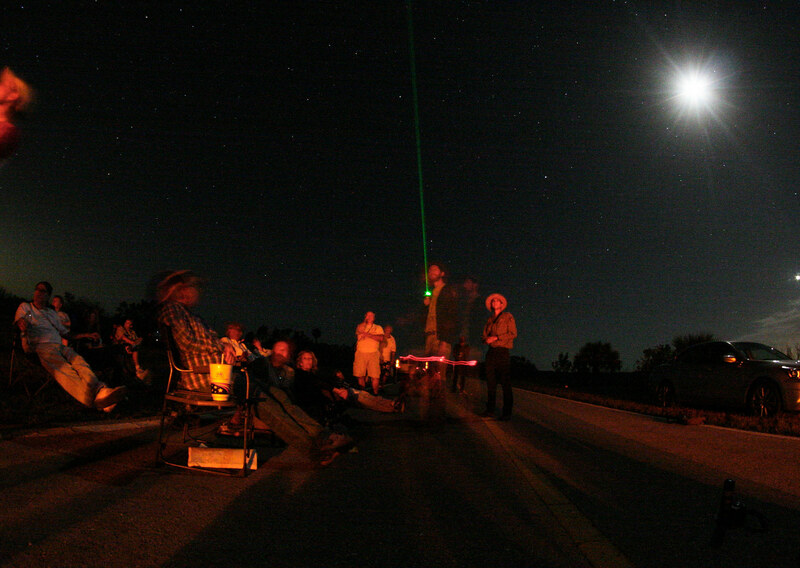 Participants are encouraged to bring a red-light flashlight or headlamp for walking to and from the viewing area. 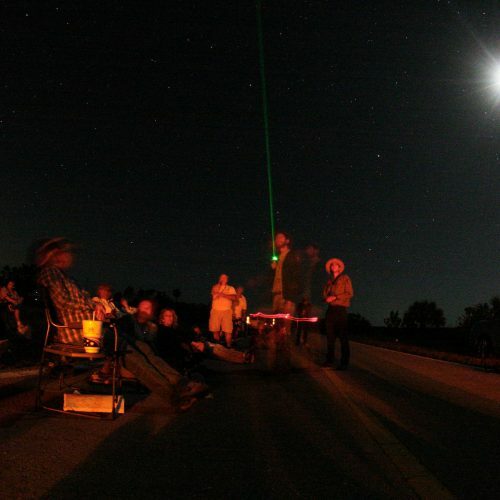 Individuals and local astronomy societies are welcome to bring personal binoculars and telescopes. Call us at (239) 695-1149 or (239) 695-1164 for more information. Ranger points out celestial objects to onlooking visitors. Dark skies are essential natural, scientific, cultural, and economic resources. 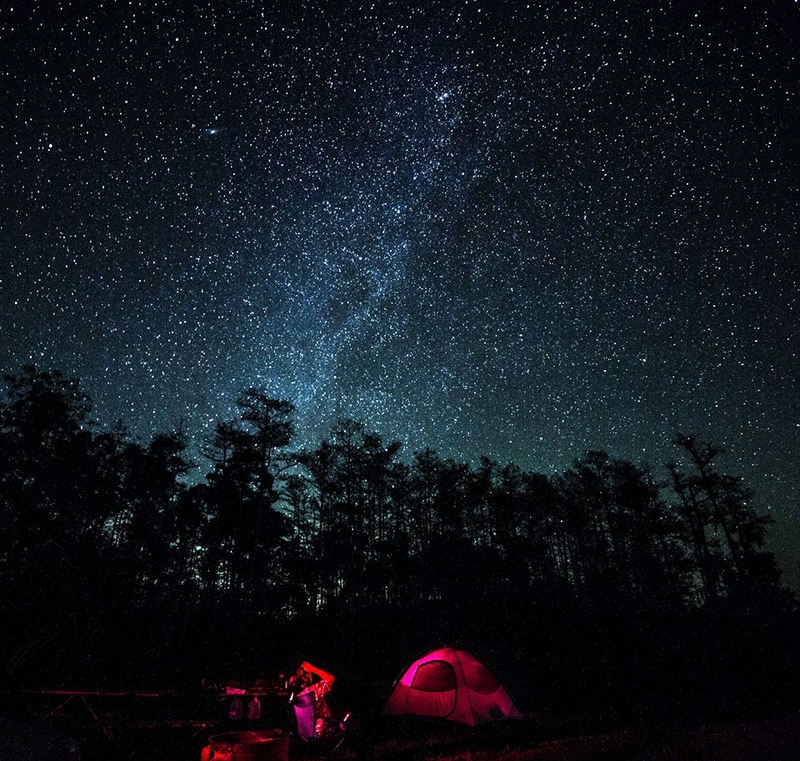 National parks, including Big Cypress National Preserve, are home to some of the last remaining dark skies in the country and are committed to protecting the night sky resource. 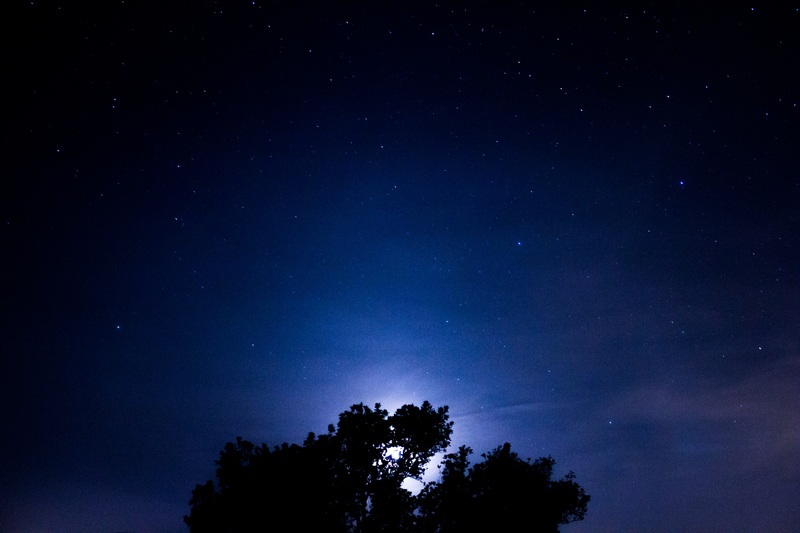 Learn more about the importance of naturally dark sky and how to minimize light pollution. Big Cypress National Preserve has a resource that many take for granted, or may not even be aware of – our natural “darkness.” Even with widespread development on the east and west coasts of Florida the Preserve remains one of the darkest areas east of the Mississippi River. 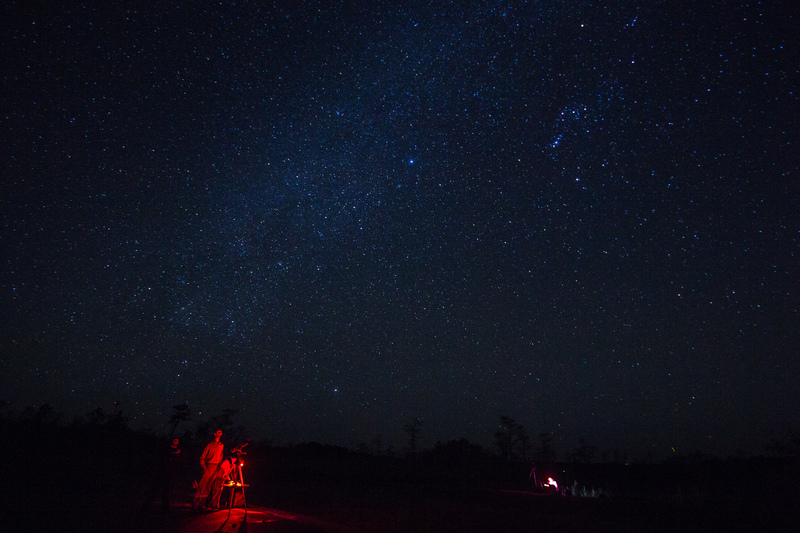 In the heart of the swamp it’s still possible to view the Milky Way, something that many who have only been in urban or suburban settings have never seen. One estimate indicates that about 30 percent of all light generated in the United States is wasted; costing billions of dollars. Outdoor lights provide many benefits, but improved consideration of night sky concerns in their design and application would be highly beneficial in reducing light pollution and the associated production of unneeded energy. 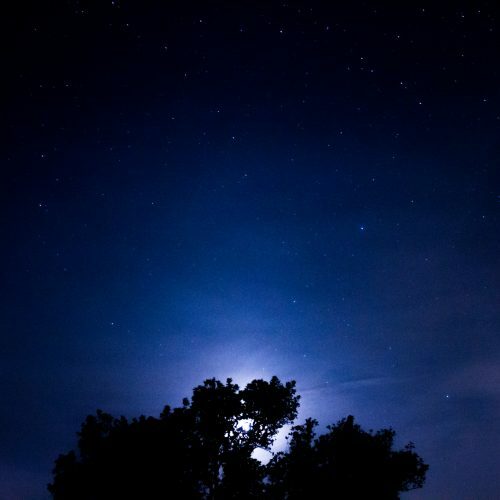 In addition to interfering with our ability to see celestial bodies and astronomical events, light pollution has a detrimental environmental impact. Some bird species depend on stars for navigation. Light pollution interferes with their travels. Some believe that declines in moth populations are linked to attraction to lights and subsequent death.